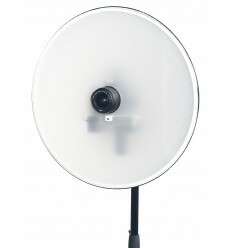 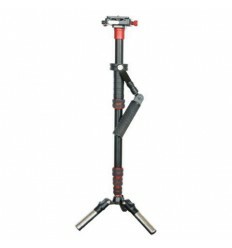 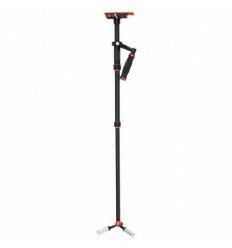 The Falcon Eyes Connecting Bracket is suitable for the Falcon Eyes VRG Series and enables you to mount the camera plate 11 cm to the left or right of the rigs. 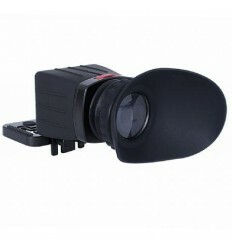 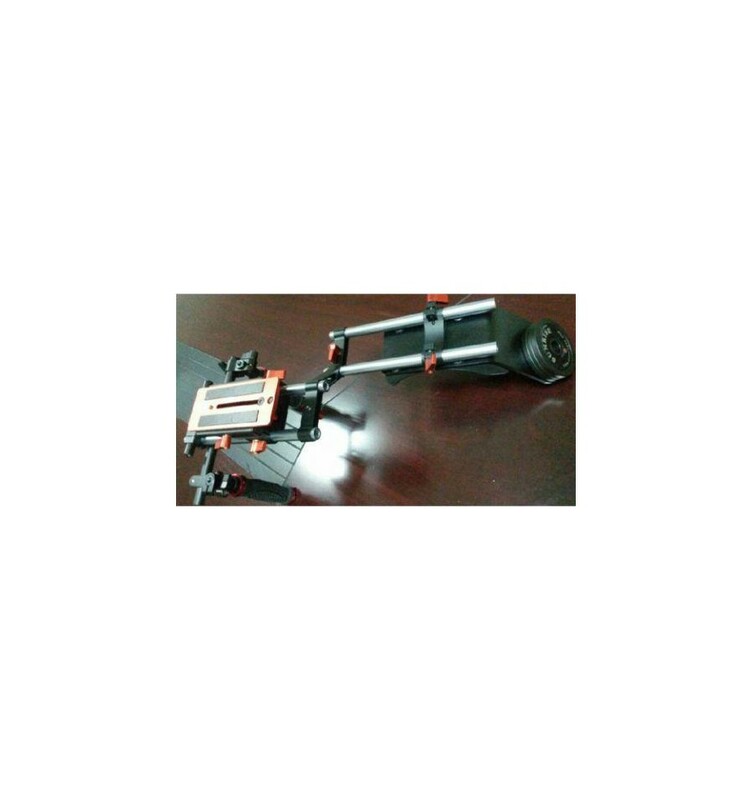 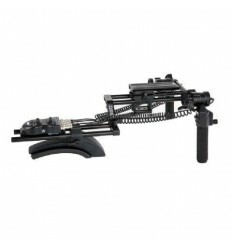 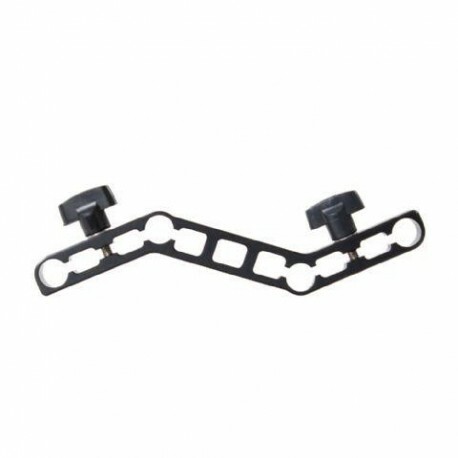 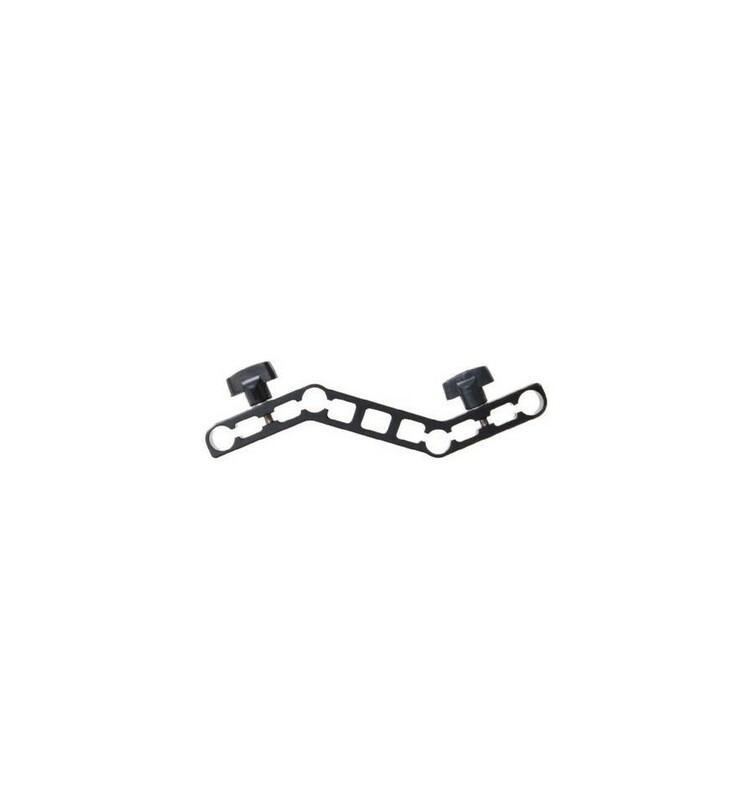 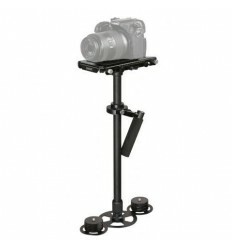 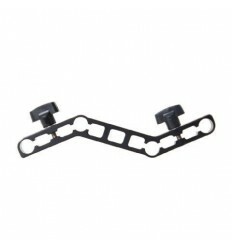 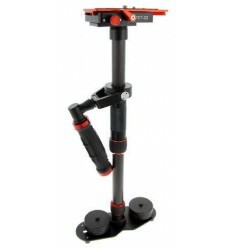 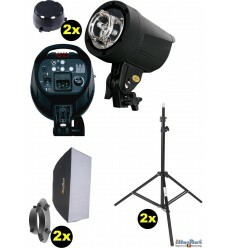 The connecting bracket is ideal if you wish to shoot or film while looking through the viewfinder of your camera or video camera. 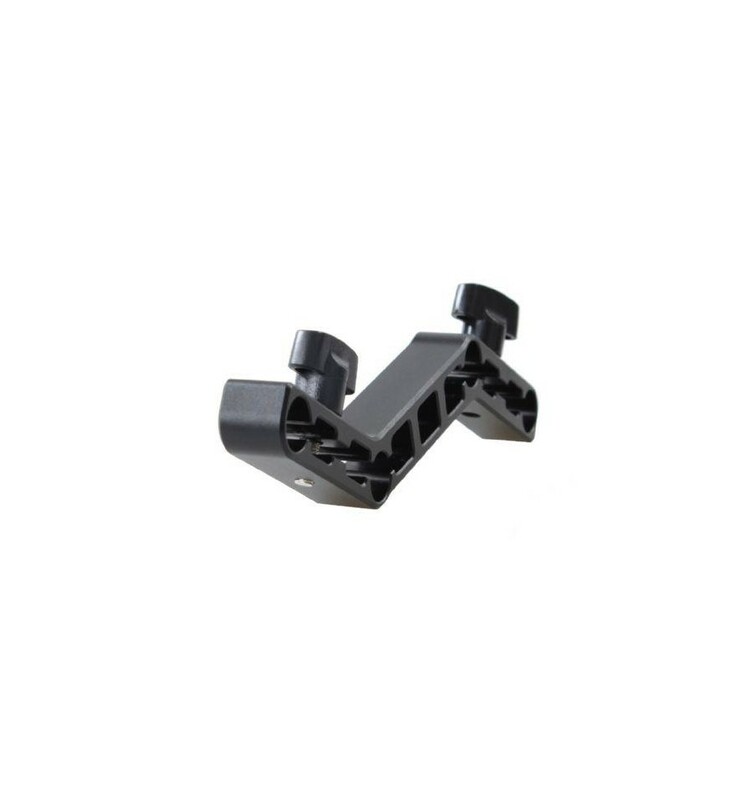 The Falcon Eyes connecting bracket is also compatible with all other rigs with a minimum tube diameter or 14.17 mm and a maximum tube diameter of 15 mm.